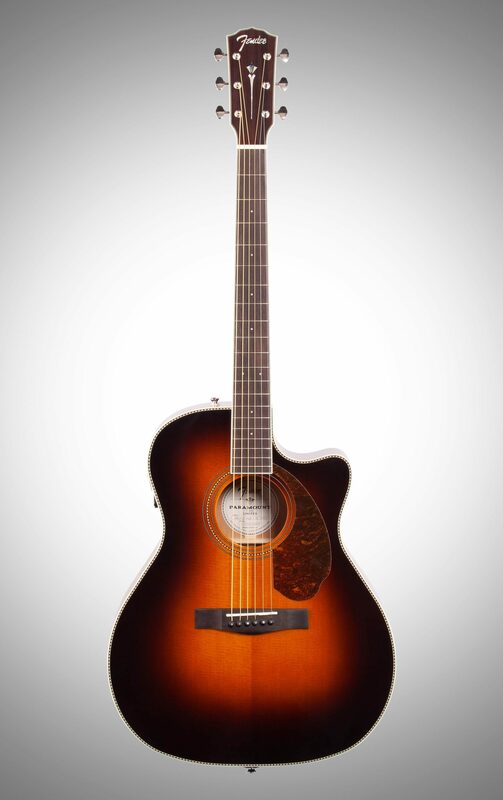 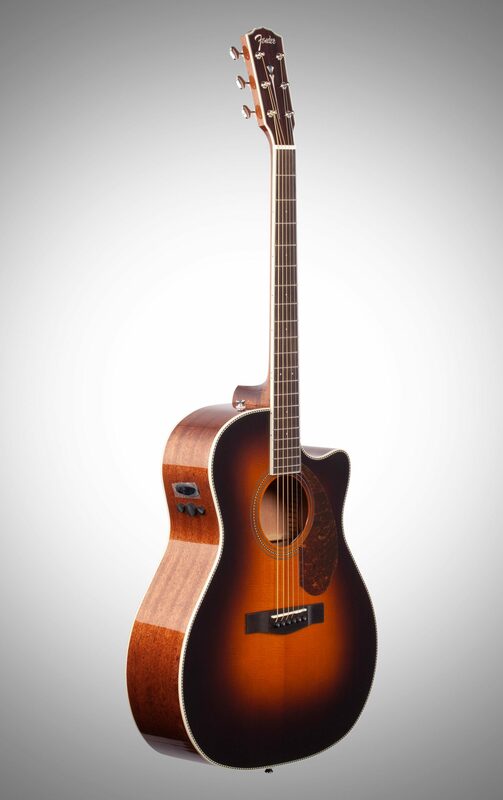 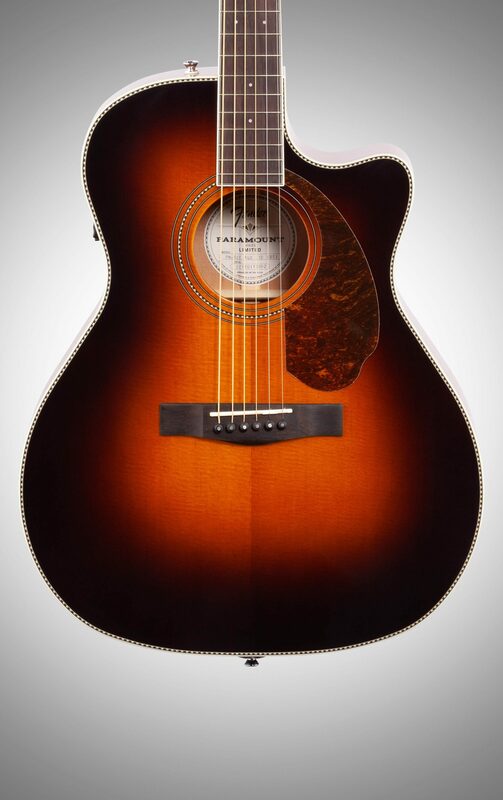 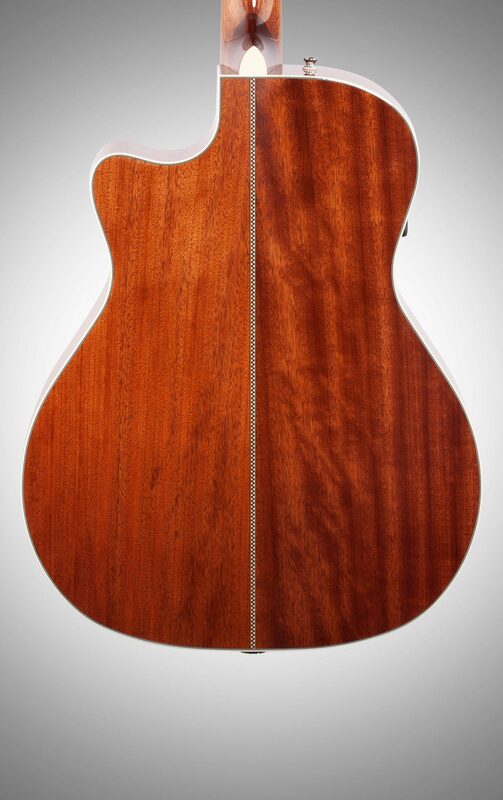 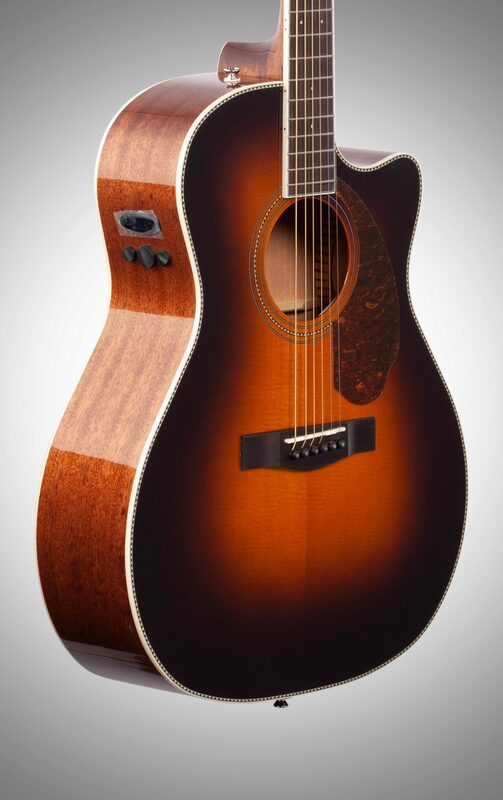 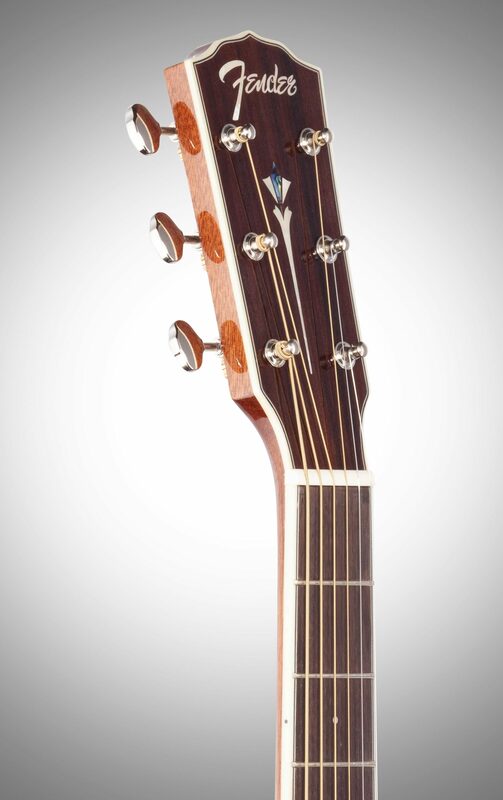 The Fender PM-4CE Paramount Auditorium Limited Acoustic-Electric Guitar combines superior design, elegant styling and premium materials for a rich, focused sound ideal for singer-songwriters and recording. 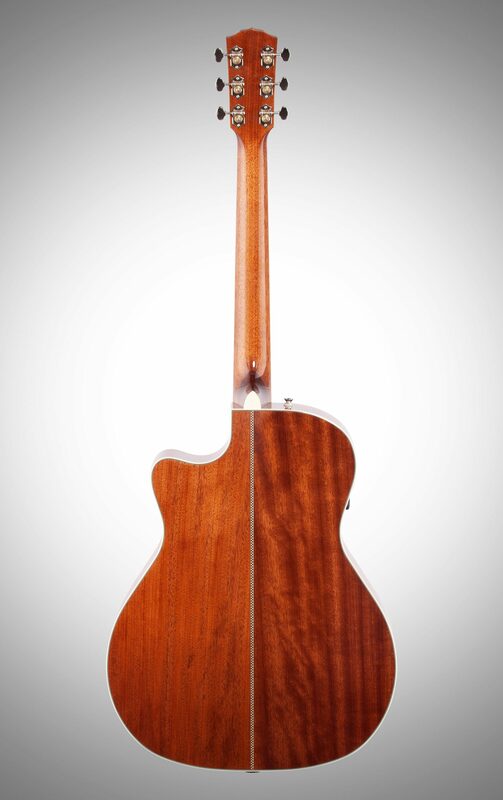 Carefully crafted for superior tone, high performance and earthy visual appeal, this inspiring instrument will satisfy all players searching for a creative partner. 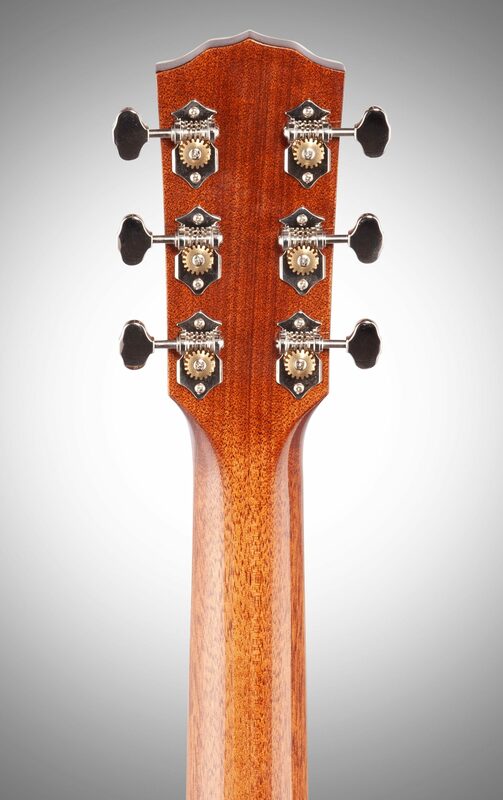 - Neck Shape: Medium "C"